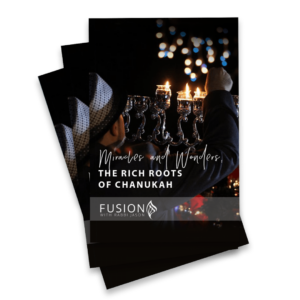 View cart “Miracles and Wonders: The Rich Roots of Chanukah” has been added to your cart. 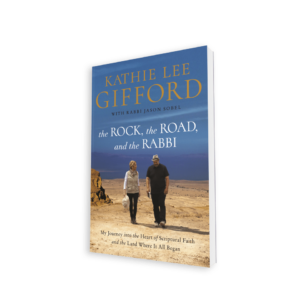 Are you ready to take hold of your full inheritance as you connect ancient Torah wisdom with the contemporary teachings of Yeshua (Jesus)? 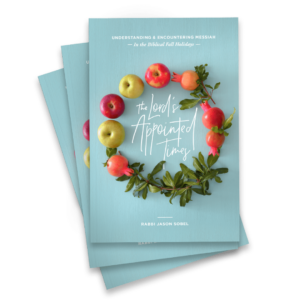 Discover the riches God has for you as you journey through the story of Passover with Rabbi Jason Sobel. 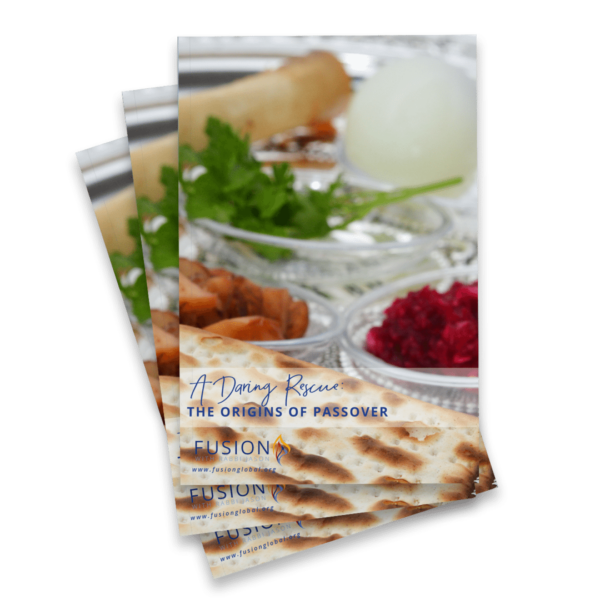 Through striking imagery, vivid storytelling, and practical applications, explore the meaning of Passover and how it applies to your daily life as a follower of Yeshua.